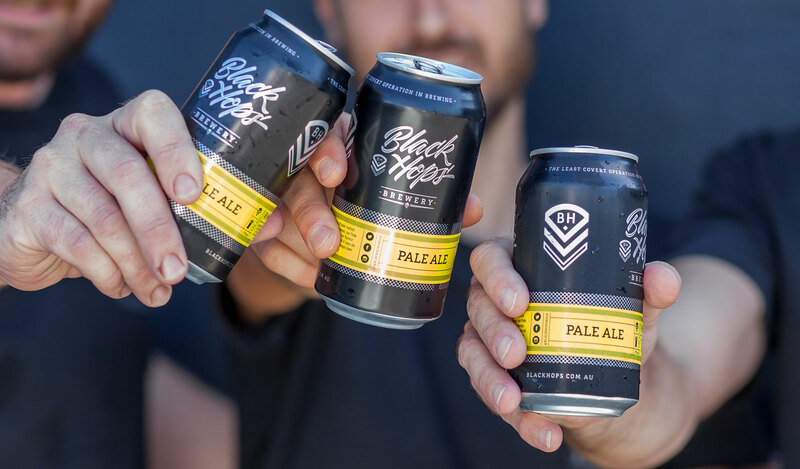 We are Black Hops, Australia's current AIBA Champion Small Brewery, and 2019 RQFWS Australian Champion Brewery. Black Hops started as a simple idea over a beer with 3 good mates Dan, Eddie and Govs. That lead to the first Black Hops beer, the Eggnog Stout. 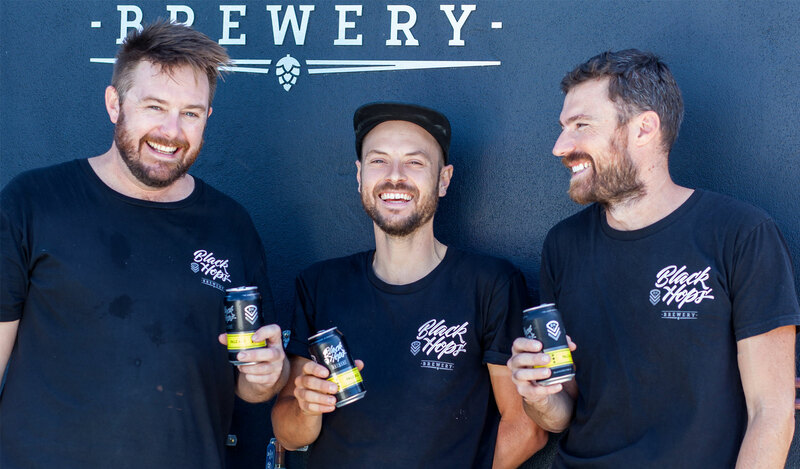 A few years on, we have a team of 25 legends, a brewery and a taproom in Burleigh Heads and Biggera Waters and our beer in 400+ venues and bottleshops in QLD, NSW, VIC & SA. Who knew beers at the pub could be so productive! Read our story. 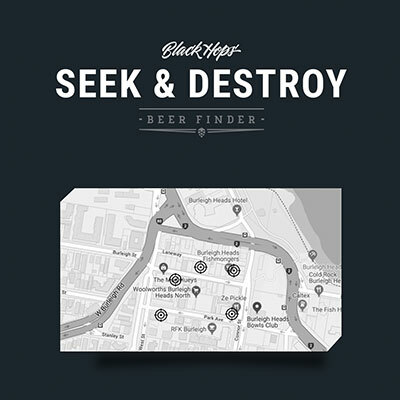 Check out our beer finder to see where our beers are selling. 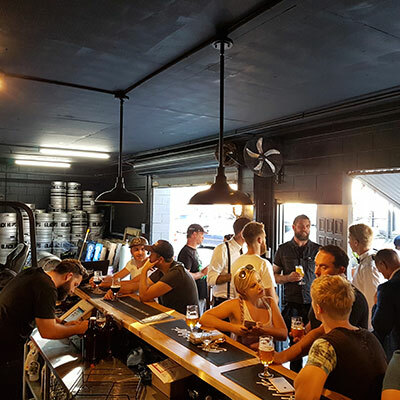 Check out the beers page to learn about our range of beers. Venue looking to stock craft beer.? Check out or stock us page. 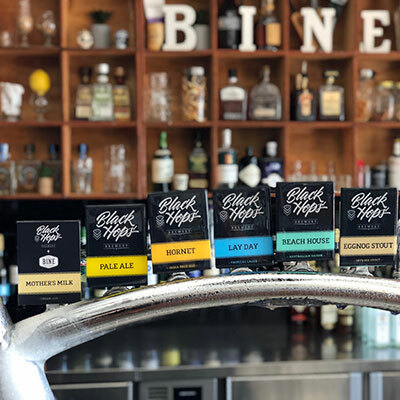 Burleigh HQ and Biggera Waters (BHII) Taprooms open Wednesday to Sunday. We are very active online, sharing our latest beer updates and behind the scenes as we build our brand. Join us below on our preferred channels. We post daily to our Facebook page, have a thriving group of 1,500+ in our Facebook Ambassador group, and reply quickly on Messenger. We are most active on Instagram, posting daily to our Instagram stories and profile @blackhopsbeer, and responding via messages. Since day 1, we've shared our content online. Check out our blog, podcast & book Operation Brewery if you are interested in craft beer brewing. We have been openly sharing our craft beer journey since we brewed our first beer in 2014. If you'd like to get our updates, please jump on our email list below.